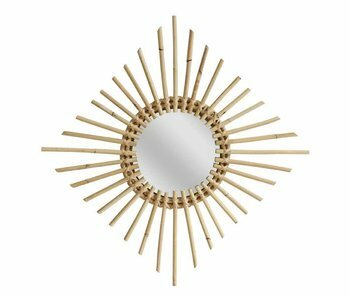 This HK-Living mirror made of rattan has a diamond shape and brings a lot of atmosphere to your interior. Nice to combine as a set with the other HK-Living mirrors made of willow branches! This HK-Living mirror made of willow branches has a round shape and brings a lot of atmosphere to your interior. Nice to combine as a set with the other HK-Living mirrors made of willow branches! Beautiful mirror of the Dutch brand HK-Living. The HK-Living mirror has a metal frame and is a real eyecatcher due to the large size! Can be used on the floor but also has a suspension mechanism. Beautiful mirror of the Dutch brand HK-Living. 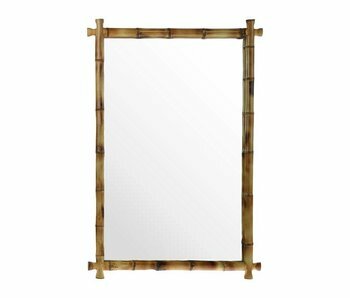 The HK-Living mirror has a bamboo frame and is a real eyecatcher because of the large size! Equipped with suspension mechanism. This beautiful HKliving mirror is a real addition to your interior! The HKliving standing mirror is 175 cm high and has a frame of brushed brass. 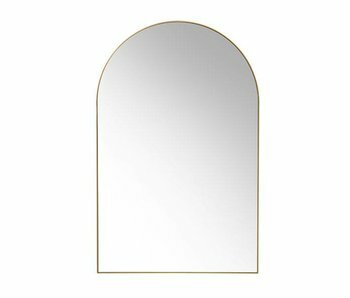 The mirror occupies little space and is ideal for use in the bedroom. This beautiful HKliving mirror is a real addition to your interior! The HKliving wall mirror has a frame of brushed brass. By applying the playful design well in any interior. This beautiful HKliving mirror is a real addition to your interior! 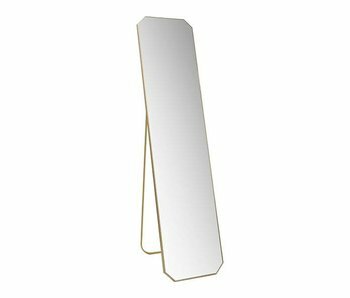 The HKliving wall mirror has a back of MDF and a part of the mirror has a gold look finish. By applying the playful design well in any interior. This beautiful HKliving mirror is a real addition to your interior! The HKliving wall mirror has a back of MDF and a part of the mirror has a pink finish. By applying the playful design well in any interior. This beautiful HKliving mirror is a real addition to your interior! 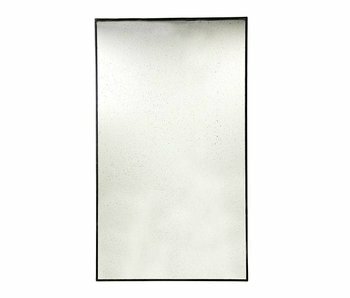 The HKliving wall mirror has a backside of MDF and a part of the mirror has a gold with a gray finish. By applying the playful design well in any interior.